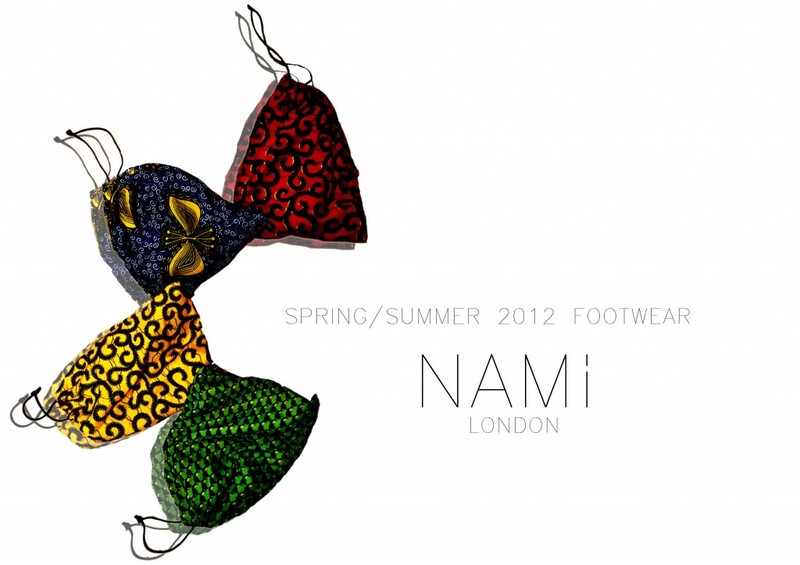 NAMi is a women’s wear Label founded in 2011, by its creative director Justina Job. 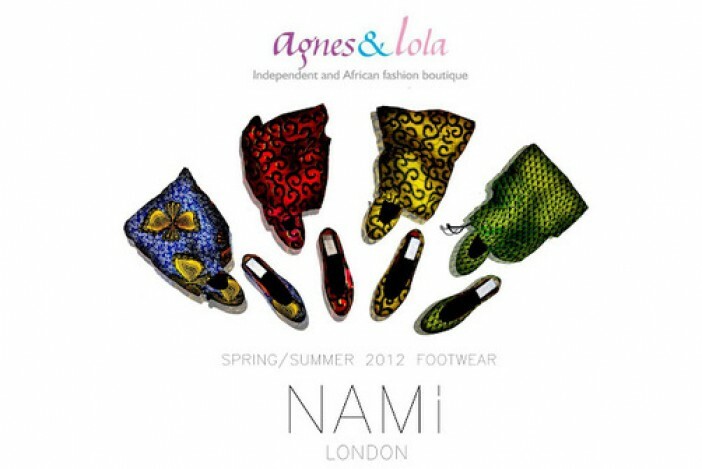 The founder is a Nigerian Born, Austrian national who is also an Architecture Graduate from the University of Manchester. 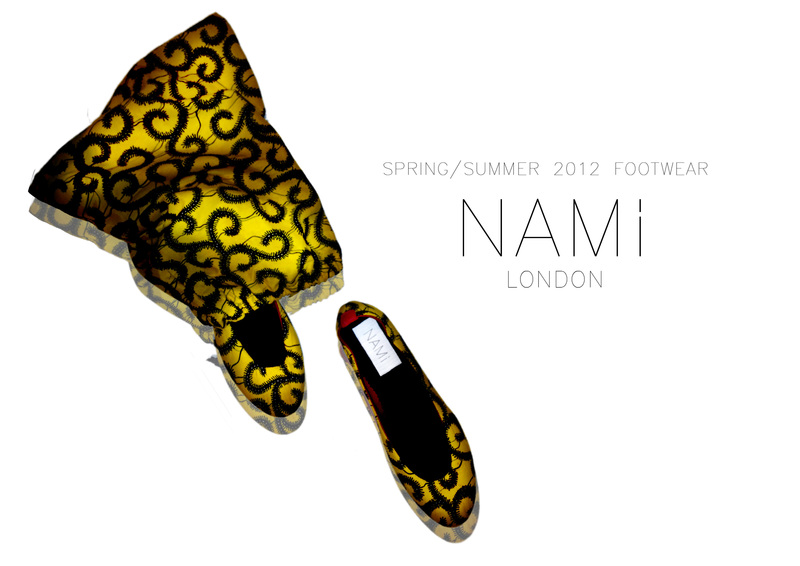 NAMi’s ethos is to challenge Western and African notions of luxury and style by combining them. In essence they aim to create a label that caters to the lifestyle of a client that lives, works, and plays in both worlds. 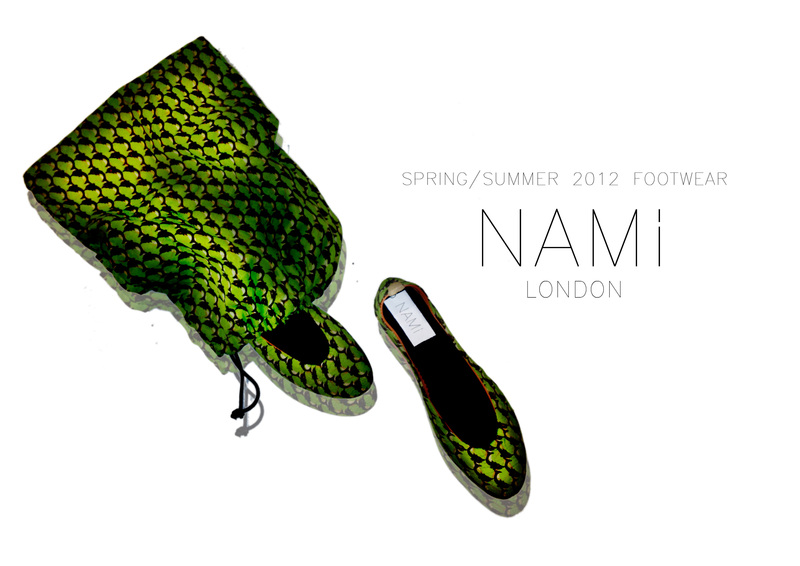 This is why their products range from footwear to resort collections, and focus on creating exclusive, inspired and unique pieces. In addition, they place a high level of emphasis in producing the highest standards in quality and pride ourselves on our craftsmanship and exclusivity. 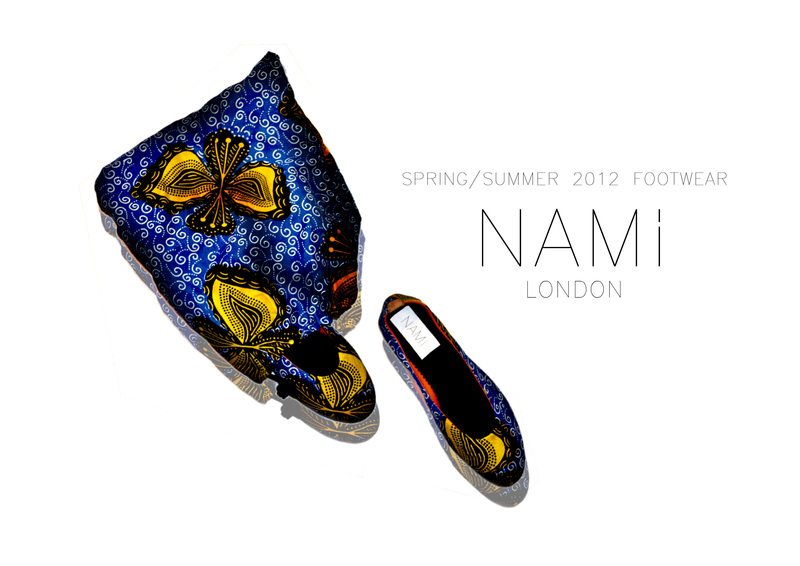 All NAMi products are handcrafted in Nigeria by our highly trained and skilled design team and are often produced in limited quantities.